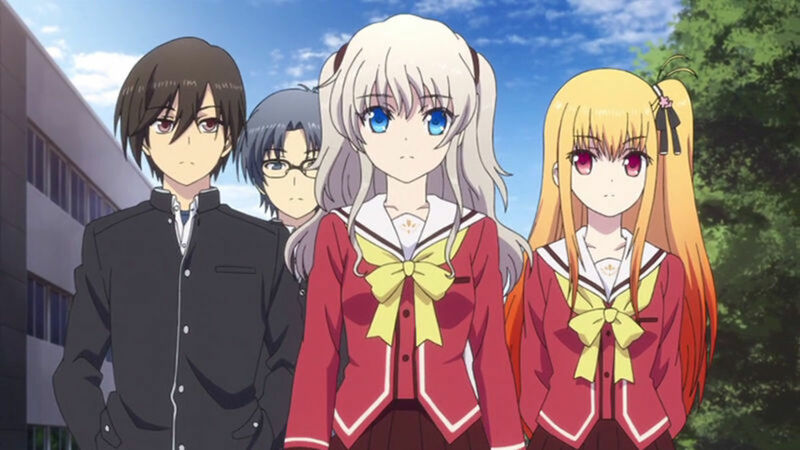 Being one of most anticipated show of summer 2015, Charlotte enchants spectators everywhere with its promise and premise. It starts off elegantly as well as curiously and progresses into something that’s worthy of catching eyes and hearts around the world. With an interesting core and a legendary background history from who made it happen, I wouldn’t really be surprised about the irresistible fad around it. 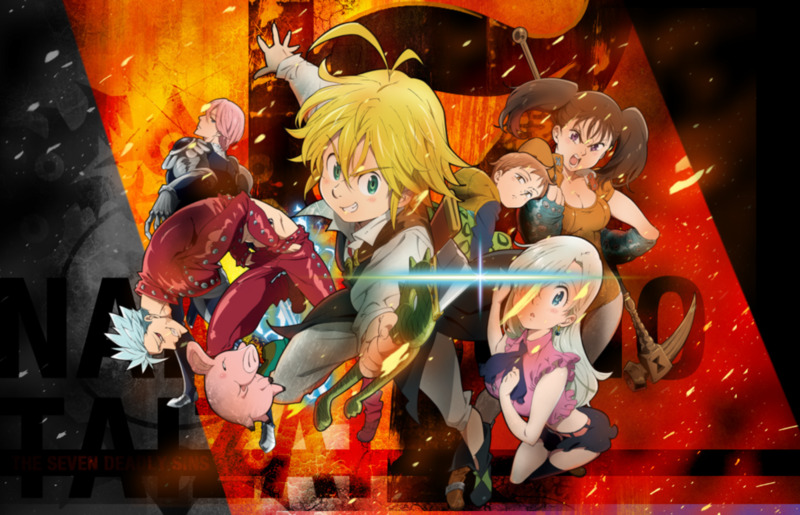 And so, given that this show is so well-received and full of expectations, I’m giving it a chance to shine more with the other titles that are very much similar to it. If you’re watching it then I’m pretty sure you’d want to know more about the other different titles that are close to it in genre or other things and resonates with it. Hence, here are the anime like Charlotte that’ll give you a run for your time! Some of these are very comical and entertaining, and some are enormously dramatic. So, whether you shed tears of joy from the laughter or legitimate tears from the feels, better bring your hanky ready…just in case. During the onset of adolescence, a small number of boys and girls mysteriously manifests other-worldly super powers. The phenomenon is hard to explain but scientists and researchers are highly interested in it and wants to study and experiment on it by any means necessary! And so, to protect the young power-users and also educate them at the same time, a school dedicated to cater them is born! Introducing, Otosaka Yuu! He has the power of 5-second possession. At first, he uses his power to its utmost limitations for his own gains but is then caught red-handed by another power-user. As a result, he is forced to attend the special school for power-users and is tasked to educate people like him from abusing their own powers and protect them. Special powers sure are in, and they are surprisingly sprouting out of thin air! Sounds very magical, right? It’s so magical that it you just wouldn’t help but say - power-up! Adding up to all of that, it’s all just happening in daily life! That’s Inou-Battle wa Nichijou-kei no Naka de a.k.a. 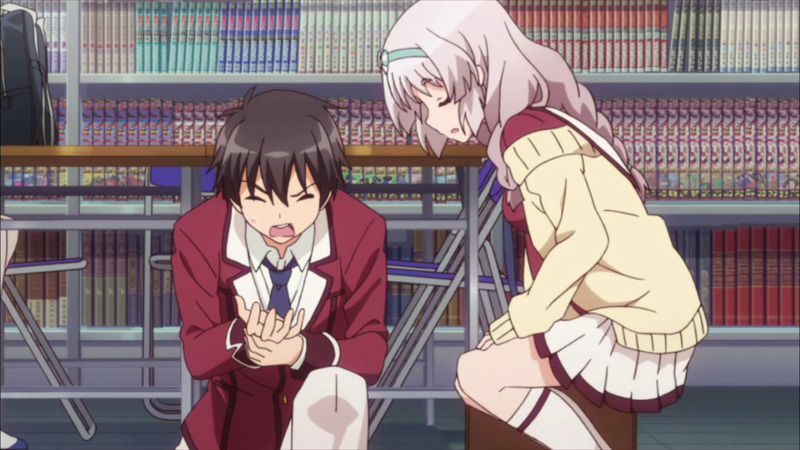 Inou Battle Within Everyday Life for you! School life, check! Comedy, check! Slice-of-Life, check! And most especially, special abilities and powers - countless checks! It’s all the ingredients Inou-Battle wa Nichijou-kei no Naka de has! And if that still isn’t obvious enough, then just watch and re-watch both this one and Charlotte for you to know their main essence and similarities. For all I know though, Charlotte is leading more in the drama and overalls department as compared with Inou-Battle. 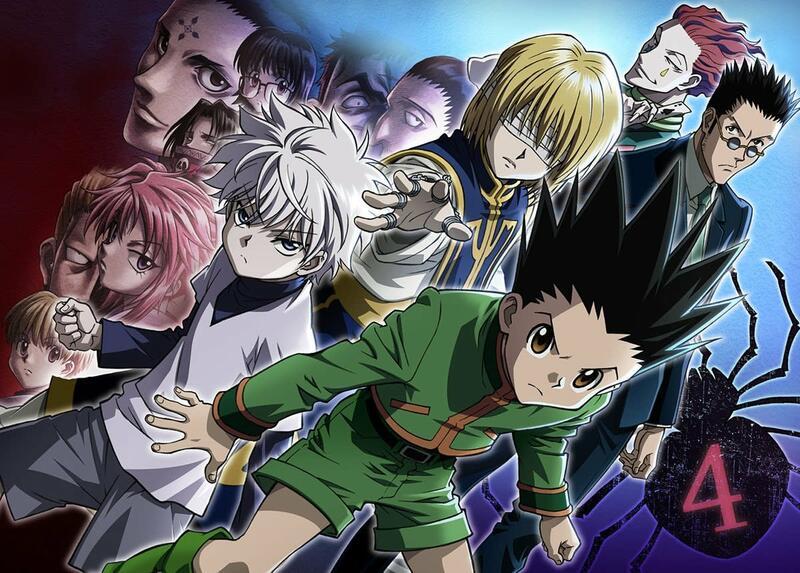 Nevertheless, this show is interesting enough as well as remarkable to just skip over! Check out those eyes! Yes, the eyes! And oh, even the attitude! 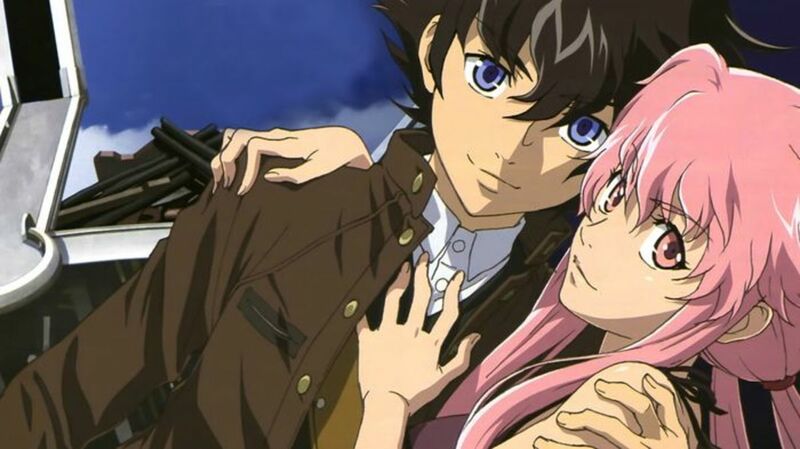 What Code Geass has similar in terms with Charlotte are the eyes and the attitude! Every time Lelouch vi Britannia uses his power, the geass, his eyes turn purplish-pink with a little bird-like symbol at the middle. As for Otosaka Yuu, his eyes turn lime-green while using his power of 5-second possession. On the attitude side, uhmmm...you go figure! 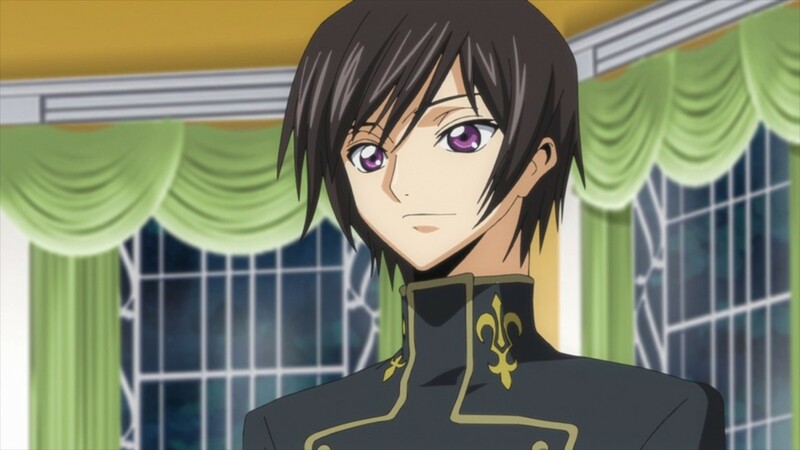 Just take a second glance and see how Lelouch and Yuu are very quite similar. Yup! They’re both very much willing to use their powers for their own gain by employing their wits and cunning. Well folks, that’s the basic commonality of both! Character and characterization sector, it is! Quirky schools and students again?! Well, this time...it’s the school and the students of afterlife! And I assure that you didn’t mishear anything. Angel Beats’ setting truly is in the afterlife! 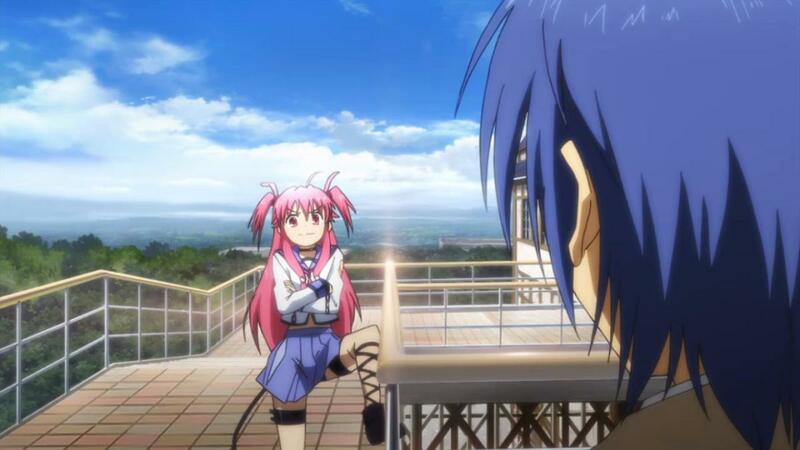 And it doesn’t end just there; Angel Beats is bringing the some elements of the afterlife into the fray! Instead of super powers, there are weapons! Actually, only one character here seems to be all-powerful; and that’s the tenshi (angel), Tachibana Kanade. Now, for the most similar concept - both shows are drama. Yes, for crying out loud - DRAMA! All of which isn’t too surprising though given that Angel Beats and Charlotte are born from the same set of creators and makers. So with that, expectations for both are on the highest level! Very similar and very enchanting, that is both. You see, I’m not done yet with the “from the creators/makers” line, because just so you know - Charlotte and Clannad also has the same makers! Hurrah for that! No wonder, the hype for the subject anime is so high. 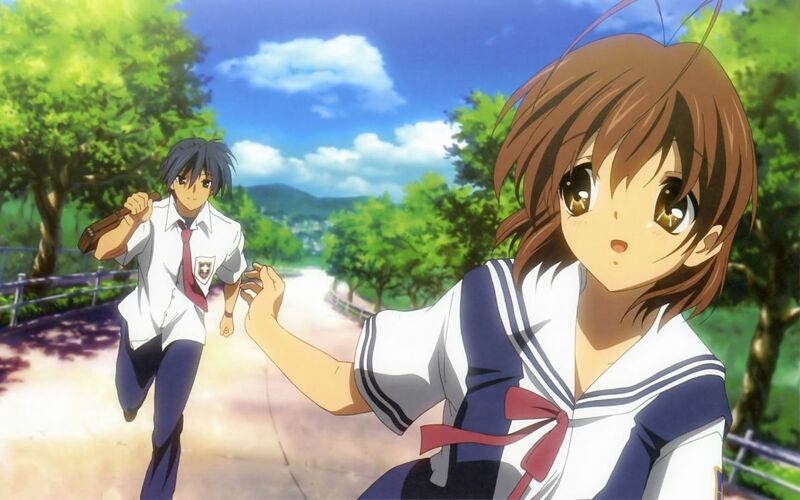 If both Angel Beats are Clannad are in its shadow, then there really is something to be expected. And even if there isn’t, it sure is something to be spectated. As for the similarity - same school setting, same drama, same feels. Yeah, the “feels” might be the resonance factor. Something tells me that both are very much the same in the way they will give off the vibes of feelings...and even...the tears! It might be subtle but there indeed is also an eye-power in Amagi Brilliant park! Yup, that’s the power of Kanie Seiya to know the truth at a glance (he can only use it once with the same person though). Just like Otosaka Yuu, he can only use his possession power within the range of his sight and only for 5 seconds. Just what the heck is with the half-baked limited powers?! And also, narcissism is prominent for both of the main characters of these anime. 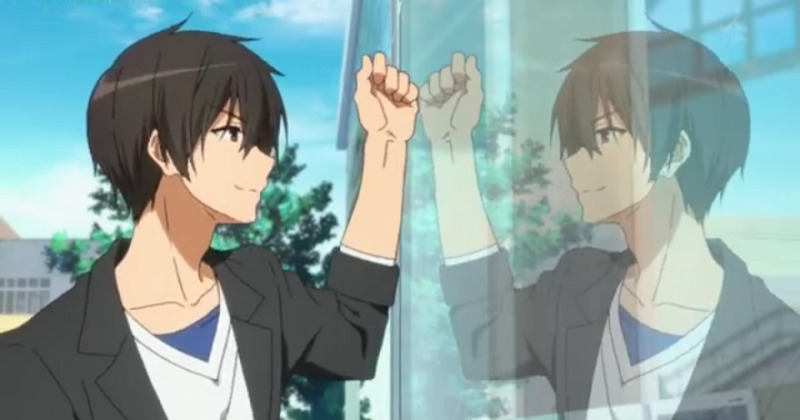 You got that right, Kanie Seiya and Otosaka Yuu are both very narcissitic! Just catch both for you to get into the know-how and know-why. 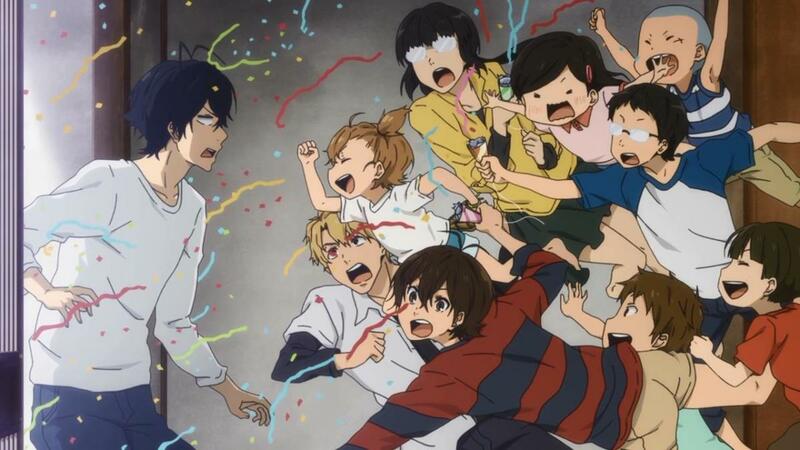 The only difference though is Amagi Brilliant Park is more of a comedy anime than a drama one. 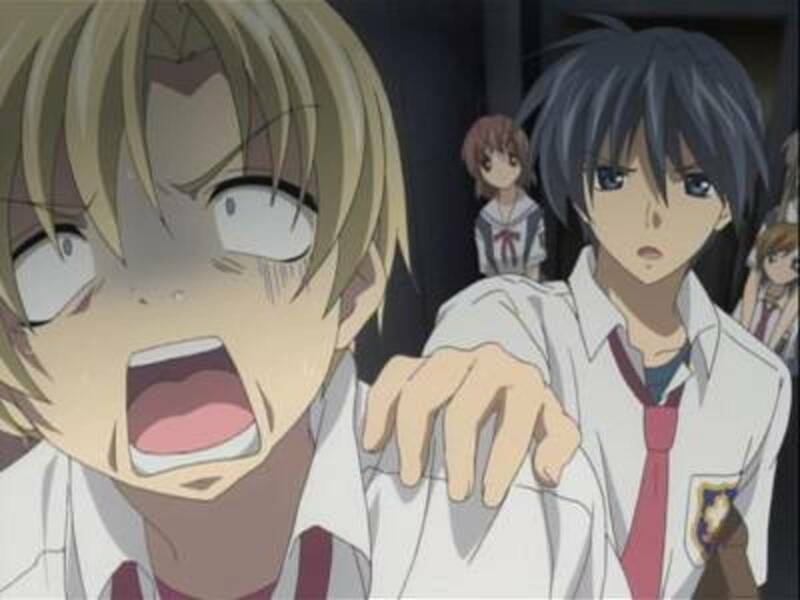 Something strange is definitely going on around school and Yamadu Ryu accidentally gets caught up in it! After falling down a flight of stairs and accidentally kisses someone, his supernatural discovery and predicament starts. There are witches and they exists in his school. Again with the school, magic, power, and supernatural combination, Yamada-kun to 7-nin no Majo sets a plot where the normal suddenly turns to messy! And it’s all caused by something otherworldly or out-of-this-world! Witches with powers dominate this one while adolescents with super manifestations dominate Charlotte! 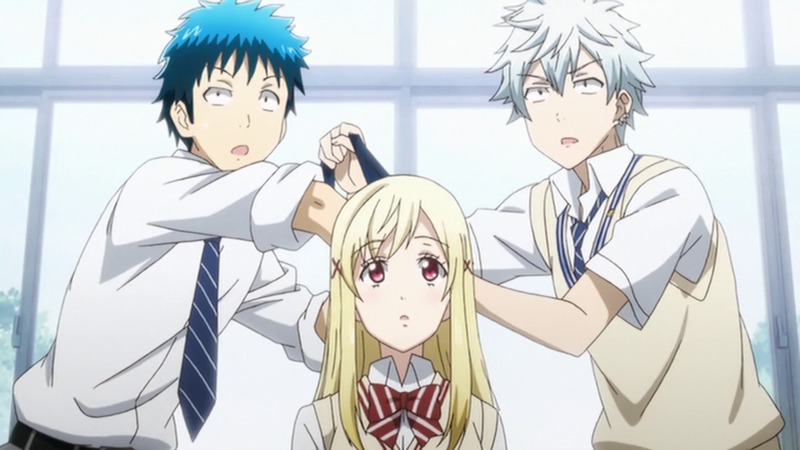 Same concept, same plot model – but, Yamada-kun to 7-nin no Majo is more on the comedy aide and less on drama. A group of students one day experiences a bizarre event where they all swap bodies at random. Sounds pretty cliché already, right? Well, you’re right but, this isn’t like any other that you’ve seen before! With the word “kokoro” meaning heart and the other word, connect – this is show expectant of an emotional rollercoaster! For similarity distinction, we’ve got body swaps, which has its equivalent of possession with the subject anime. Kokoro Connect is also equally dramatic! It’s so dramatic and emotional that you wouldn’t really expect of that from the beginning which is full of hijinks and fooling around. The good thing is, Kokoro Connect blazes in with its story and interesting progression and execution that it’s truly worthy of the comparison with Charlotte. 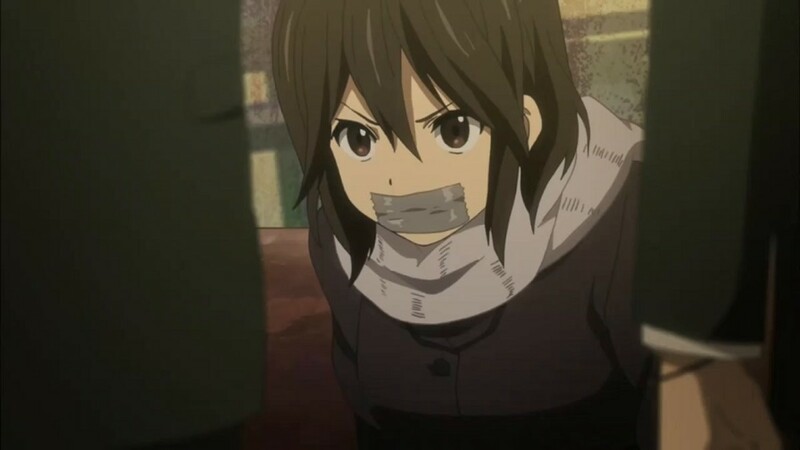 So if you liked the premise of the subject show, then Kokoro Connect is gonna be your bet as well! 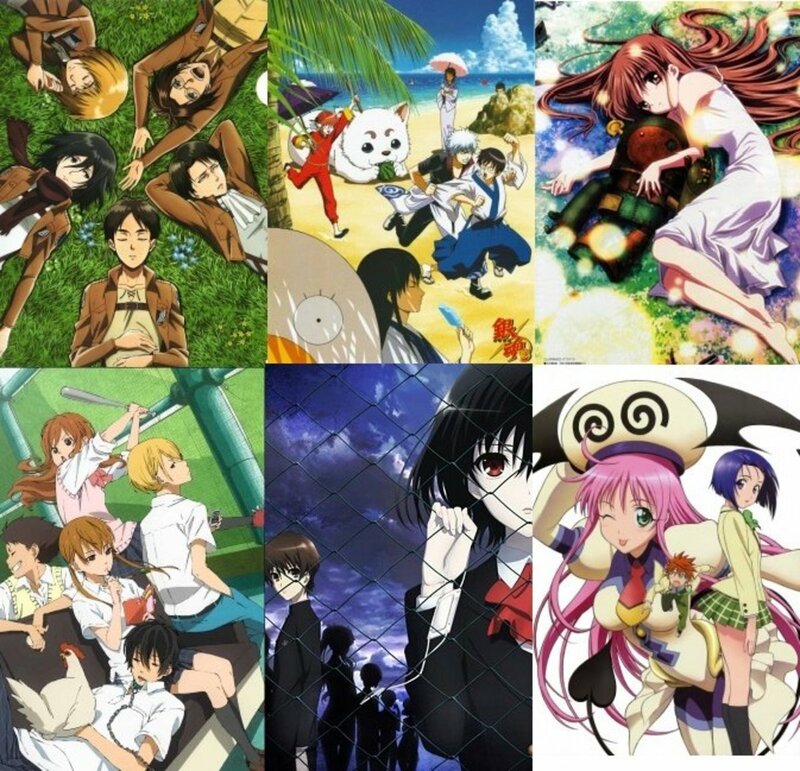 Which of the following titles would you strongly recommend to others? Great compilation! 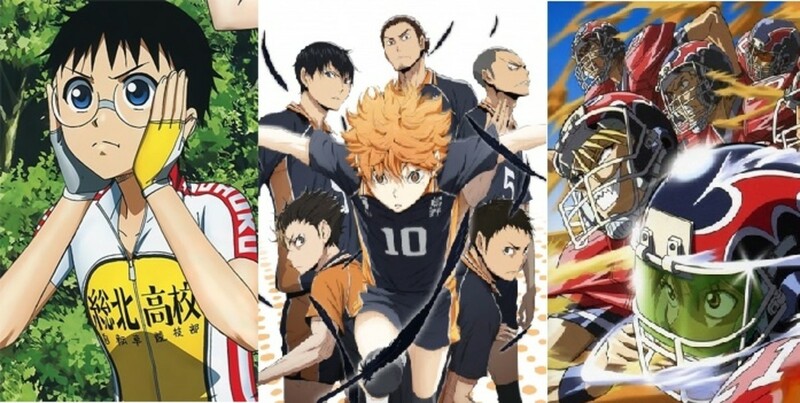 Helped me a lot in choosing which anime to watch next! Thank you! Though, there is a part of me that would still want to see what happens next with Yu and Tomori, I think this series had a great ending! :) Cheers!